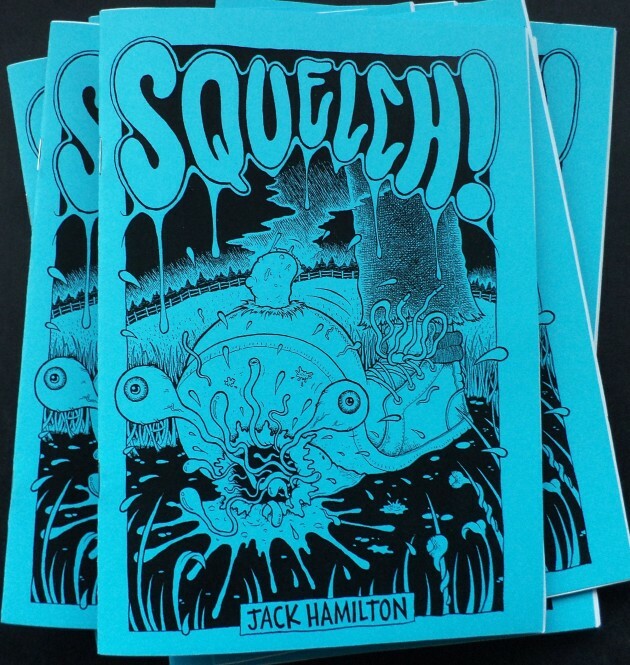 If you are a big fan of skate art, graphics and fun gore, then head over to Jack Hamilton‘s blog this week and pick up a copy of his new 16 page zine Squelch! 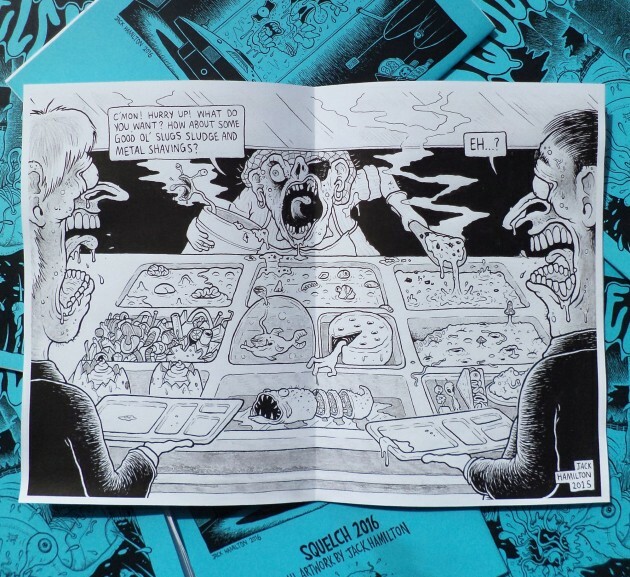 His wonderful illustrations have graced a bunch of decks and tees over the last couple of years for the likes of Kill City etc, and now he has finally clipped a bunch of his work together into paper form for your viewing pleasure. Head here to order yourself a treat for £3.50. 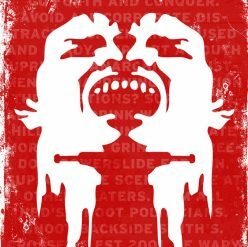 Just email him from there and he will sort you out good and proper.